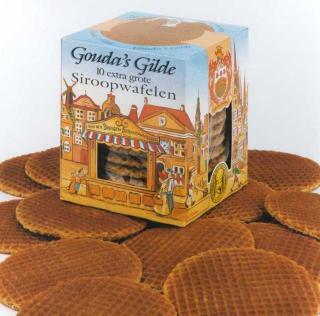 Gouda’s Gilde, the best ‘stroopwafel’from Holland in an attractive (gift)box. 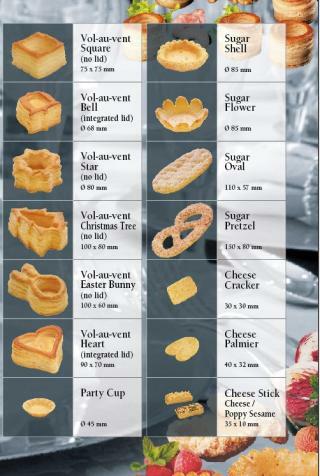 Bestseller at Schiphol airport delicatessen shops for many years. 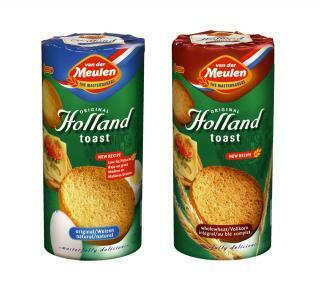 Famous Dutch toast, plain or wholewheat. Also available in an organic version. 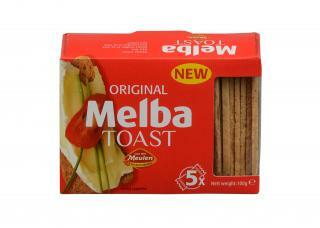 Bite size melba toast, 2 bags per box. 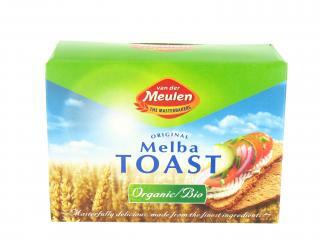 The original thin sliced goldbrown melba toast in retail boxes for parties and catering. 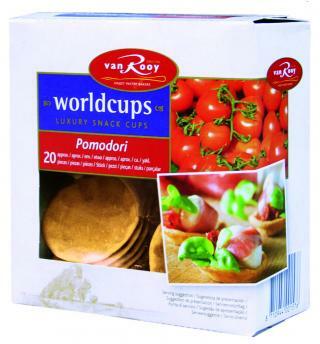 Low in fat, vitamins and minerals characterize this healthy ryebread in 250 and 500 consumer packs. 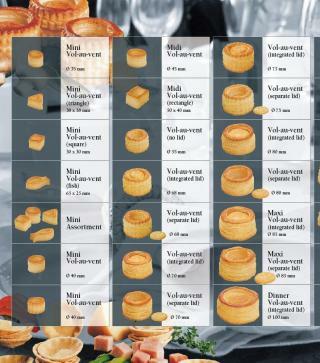 Atractive catering range of Hollands number one manufacturer of puffy pastry. 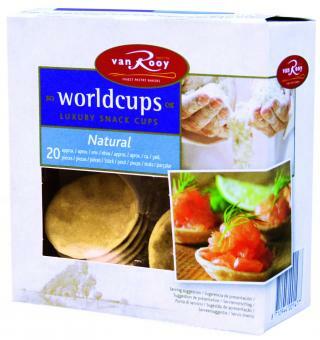 Thin and delicate cups, easy to fill. 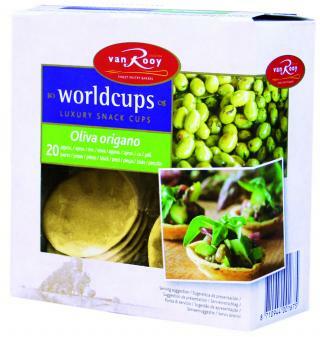 Thin and delicate, easy to fill.